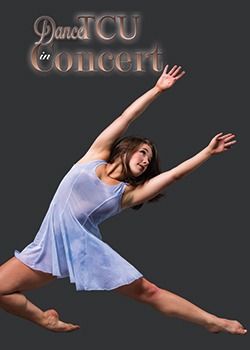 Join the SCCDance for an exciting evening of classical and contemporary repertoire created by TCU faculty and guest artists. Premiering new works are Francisco Aviña (Hubbard St., Lucky Plush); Christian von Howard (Von Howard Project, Ailey School faculty); Summer Lee Rhatigan (London Festival Ballet, LINES); and Abby Zbikowski (The New Utility; Bessie Award). Additional works by SCCD faculty member Jessica Zeller, staging excerpts from Act II, Don Quixote ballet, and a new work by SCCDance Director Elizabeth Gillaspy. 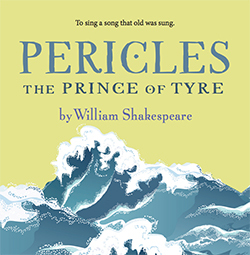 Shakespeare takes the audience on a treacherous journey as Pericles battles against men and the elements. Losing doesn’t necessarily mean that all is lost. 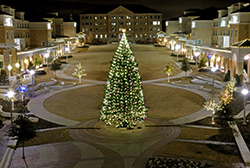 Celebrate the sounds of the season as the Symphonic Band performs holiday favorites under the direction of Brian Youngblood. 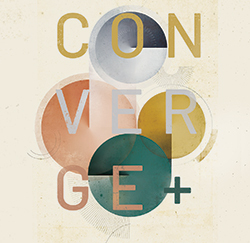 Opening Reception: December 3, 7:00 p.m.
Did you know BFA graphic design students have an over 95% placement rate? 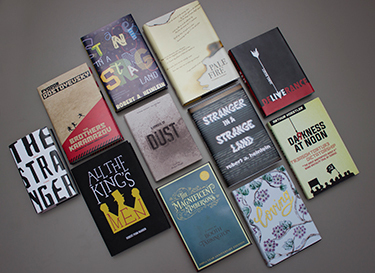 Explore the final portfolios and thesis projects, which help graduating seniors find employment at premier design and advertising agencies around the country and world. 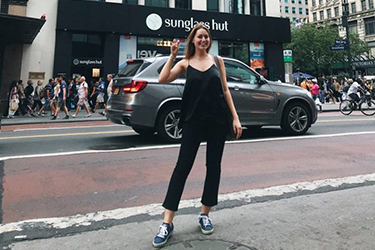 Fashion merchandising senior Shannon Barry put together three winning looks that earned her the VIP experience in New York—complete with backstage tours and meeting some of the biggest names in the fashion industry. In conjunction with Banned Book Week, junior Kayce Patterson took first place for her design of The Magnificent Ambersons. 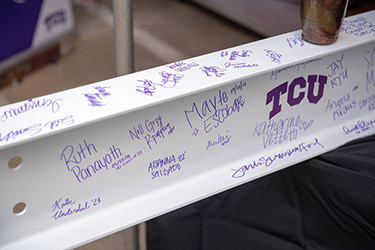 On September 28, students, faculty and special guests participated in a beam signing for the new Fine Arts Building, which will house the departments of Graphic Design and Interior Design and Fashion Merchandising. 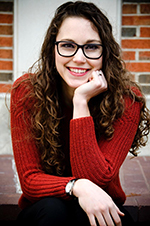 Jessica Welsh, DMA Piano Pedagogy student, is the 2018 winner of the Clavier Companion Collegiate Essay Contest. Her essay “Between the Lines” will be published in the Nov/Dec 2018 issue.